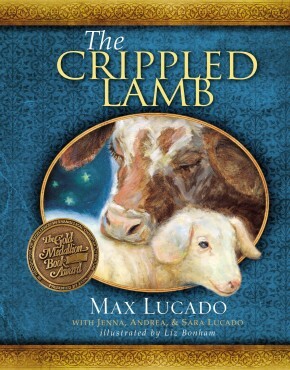 God made each of his children special, even if they don’t always think so! 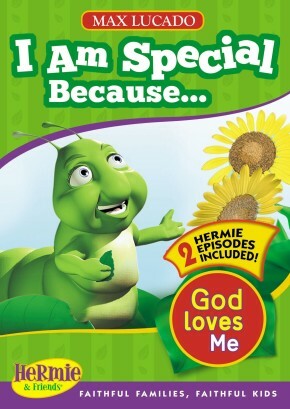 These two beloved Hermie & Friends stories illustrate just how much God loves and values each of us because we are different and unique! In Hermie, a Common Caterpillar, Hermie and his friend Wormie feel common, but God assures them that they are special—and that he isn’t finished with them yet! Hermie longs to be special like the ladybug, ant, or snail, but he feels common no matter what he does. But then God surprises him with a transformation that is anything but common! In Skeeter and the Mystery of the Lost Mosquito Treasure, Skeeter and his brother have to use their unique talents to work together and solve a special mystery. Skeeter and his brother are total opposites who have never gotten along well. 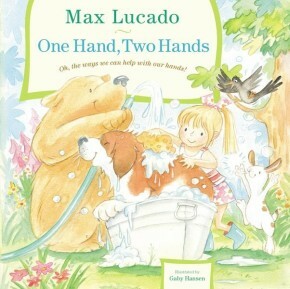 But when their father leaves clues for them to a special treasure, they realize that neither of them can get to the treasure unless they work together and take advantage of each of their unique talents!